Combination digital and print subscription. Receive the print magazine and also access to the digital version which can be viewed on phones, tablets, and computers. 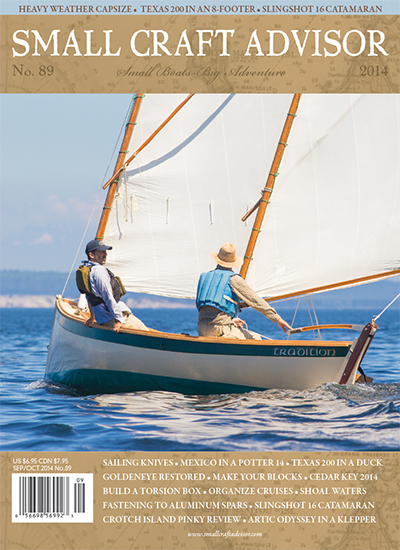 In each issue: Boat reviews, interviews, adventures, places to cruise, how-to articles, boat building, and much more One year (6 issue) subscription to our glossy, full color print magazine. Combination digital and print subscription. Receive the print magazine and also access to the digital version which can be viewed on phones, tablets, and computers. 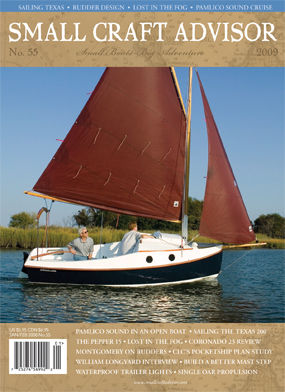 In each issue: Boat reviews, interviews, adventures, places to cruise, how-to articles, boat building, and much more two year (12 issue) subscription to our glossy, full color print magazine.